Moving out of your home? 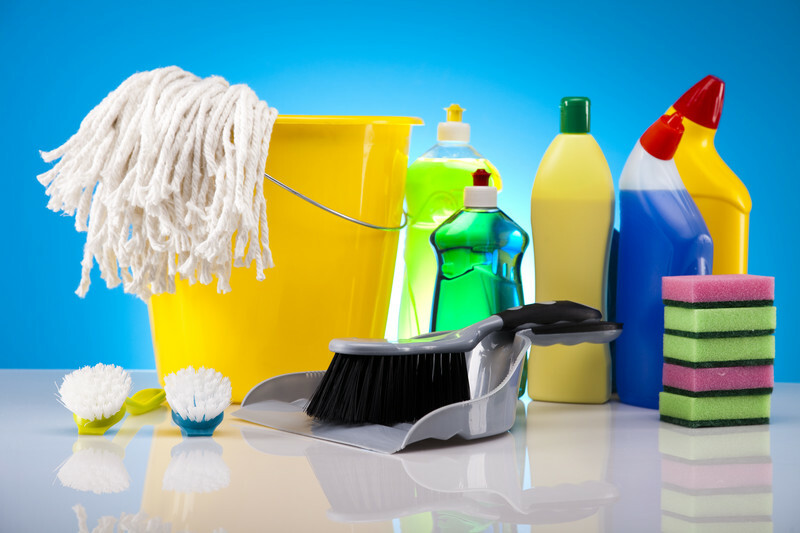 Do you want to make sure it is thoroughly and completely cleaned and disinfected? Are you dreading the thorough cleaning required getting back your security deposit? Moving into a new home? Do you want to ensure it is thoroughly cleaned and disinfected? Our professional cleaning staff will thoroughly clean, disinfect and guarantee your new home is move in ready! Our Platinum package the most complete and thorough package of all. Our Professional employees will ensure every inch of your home is cleaned to perfection! The Precision Cleaning & more, LLC move in/move out professional cleaning package includes our FULL industry first 50 point checklist, cleaning and disinfecting the inside of your oven, cleaning and disinfecting the inside of your refrigerator and hand damp cleaning all of your baseboards. Also includes interior cleaning of all accessible cabinets and drawers, cleaning of your front and back porch/lanai AND also cleaning and disinfecting all switch plates including light switches and outlet covers. . As always our full satisfaction guarantee on every aspect of your cleaning. 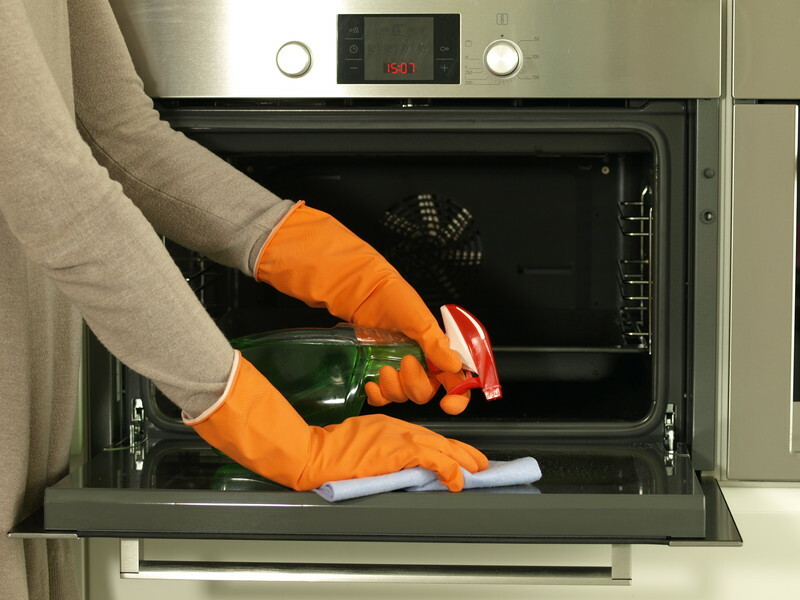 The Precision Cleaning & more, LLC move in/move out professional cleaning package includes our FULL industry first 50 point checklist, cleaning and disinfecting the inside of your oven, cleaning and disinfecting the inside of your refrigerator and hand damp cleaning all of your baseboards. Also includes interior cleaning of all accessible cabinets and drawers, cleaning of your front and back porch/lanai AND also cleaning and disinfecting all switch plates including light switches and outlet covers. As always our full satisfaction guarantee on every aspect of your cleaning.